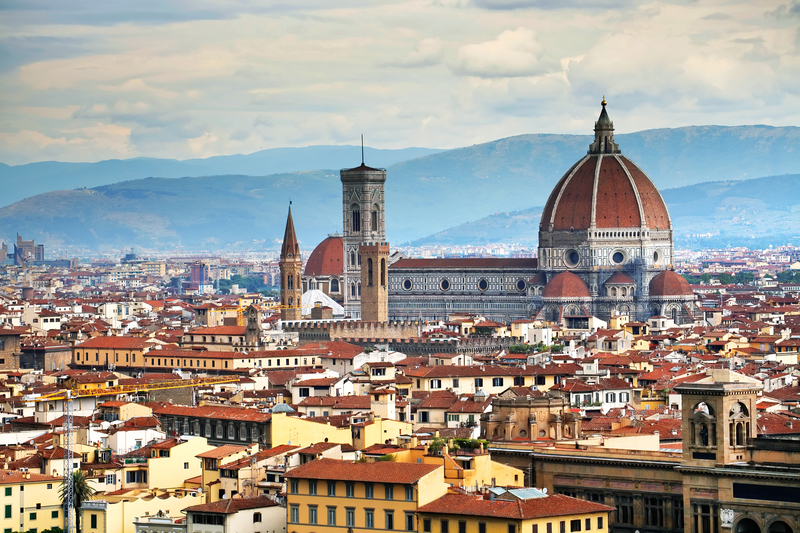 As the birthplace of the Renaissance, Florence has long been a major destination for art and culture. The city itself can feel like one vibrant, living museum, with a public space filled with marble sculptures seeming to appear around every street corner. Wandering the streets and gardens of Florence is a must-do, but the city’s museums are also not to be missed. Here are a few tips for prioritizing and planning a successful museum-filled trip. It is no secret that the Galleria degli Uffizi is one of the top museums in the world. While no hidden gem, the Uffizi houses some of the most important works of the Renaissance, including Botticelli’s Birth of Venus, as well as works by Leonardo da Vinci, Caravaggio and Michelangelo. The collection’s fame can mean long lines, so be sure to book ahead to skip ahead and get straight to exploring the art-packed rooms. For a small fee, tickets can be purchased online. To book your entrance time and skip the lines, buy tickets here. Some of the most famous Florentine works can be found at the Uffizi, but if you are looking for Michelangelo’s David, head to the Academia. Founded in the 16th century as a school of fine arts, the Academia hosted Michelangelo among its early members. The halls of the old drawing school now house many masterpieces, but none more memorable than the striking white marble David. To keep crowds manageable, only small groups are allowed at any one time and like the Uffizi, booking online allows visitors to skip the line and avoid missing out. If all that artistic beauty leaves you curious about life in Renaissance Florence, stop off at Palazzo Davanzati for a taste of aristocratic life in the 14th century. An interior-lover’s dream, this museum recreates what a home would have been like at the time, and is even filled with items from the original owners. For just 2 euro, the palazzo offers a peak inside a beautifully preserved private home. It can be tempting to try to cram in all the art museums in one go, but better advice might be: everything in moderation. When planning a trip to Florence, if you need a quick art break, pop into the Museo Galilelo (previously the Museum of the history of science). While the Renaissance was a hotbed of art activity, it was an equally important time for scientific discovery. This museum has a world-renowned collection of scientific instruments, and as the new name suggests, it houses Galileo’s telescopes. While it is hard to overstate the Renaissance beauty of Florence, a lot has been happening since the historical period as well. After you have taken in the Donatello’s, frescoes, and altarpieces, fashion-lovers can explore a bit of more modern history at the Salvatore Ferragamo Museum. The designer’s genius is on display in the fashion house headquarters located in Palazzo Spini Feroni. The collection showcases drawings, books, photos and most importantly, Ferragamo shoes! But if a trip to Tuscany is not yet in the cards for the immediate future, you can still enjoy Florence’s top museum from home. The virtual tour of the Uffizi is available online, and allows for a leisurely perusal of the famous rooms, without having to worry about long lines or big crowds! Natalie moved from California to Italy in 2010, and is the writer behind the blog, An American in Rome. She provides accessible Italian lifestyle tidbits each month for the Mazzoni Wines blog, Live Like an Italian. This entry was posted on August 3, 2015 by Terlato Media. 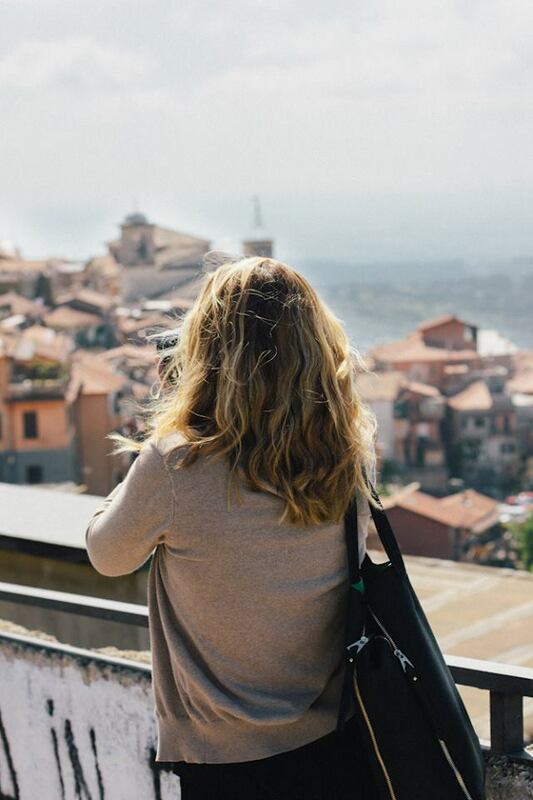 It was filed under Natalie Rae, TRAVEL LIKE AN ITALIAN . Find Mazzoni in your city by clicking here. Live Like an Italian is published by Terlato Wines International, Lake Bluff, Illinois, USA.